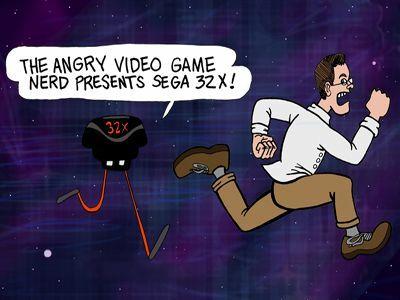 The titular Nerd character is an ill-tempered and foul-mouthed video game fanatic. He derives comic appeal from excessive and inventive use of profanity, frequent displays of explicit gestures, and heavy consumption of beer, particularly Rolling Rock or Yuengling, to "soothe the pain". 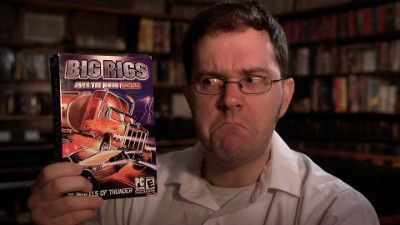 A particular characteristic is his favorable comparison of extremely repulsive and painful, usually firmly scatological, acts to playing the games he reviews. 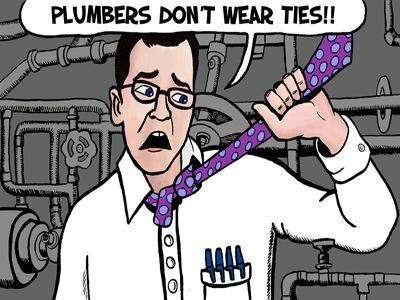 Varying amounts of physical comedy are mixed into the verbal abuse. 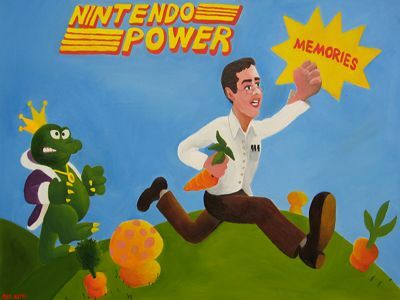 One of the greatest magazines in history, the Nerd revisits his memories of Nintendo's paper propaganda. 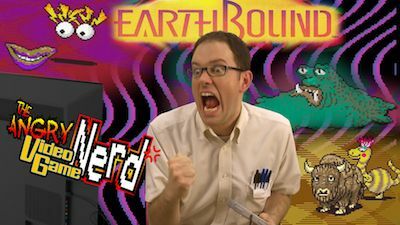 The Nerd has had some epic videos lately. 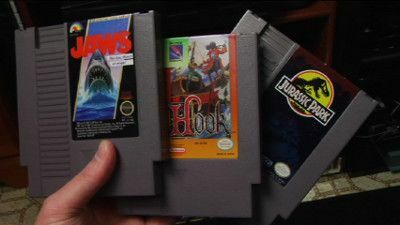 In some what of a follow up to his insane battle with the devil in SMB3, he takes a look at all that crap you bought to play your NES games with. 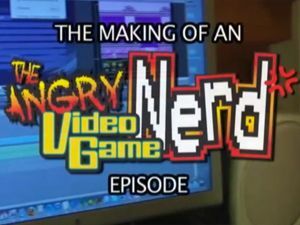 Follow the Nerd as he makes an episode from start to finish! Possibly the most hilariously bad game ever. 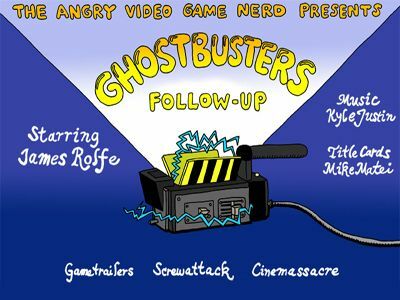 The Nerd begins an epic journey through the world of games based on Spielberg films! 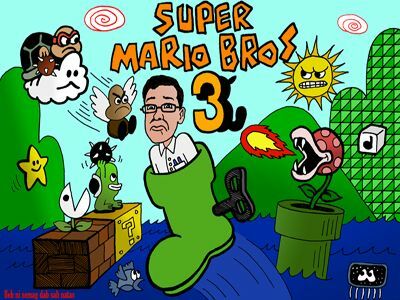 The Nerd was on the wrong console all along. 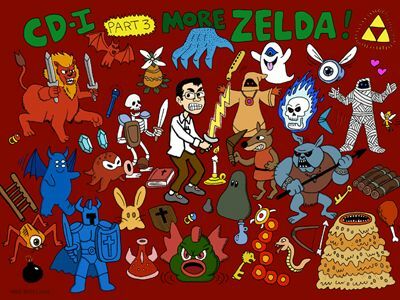 How can The Nerd find something wrong with the greatest NES game of all-time? If you dig a little deeper you would have seen it all along. 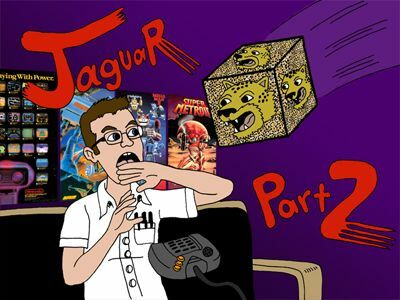 It's time to play some games and feel the wrath of the Jag! 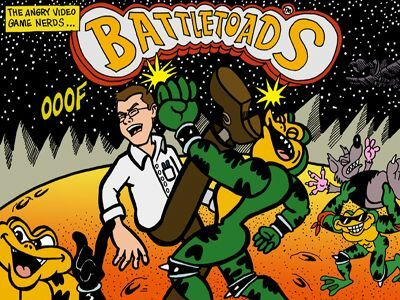 One of the best games in the NES library, Battletoads had only one major flaw... but don't tell Corey that. What will happen to the BatNerd? Will the Joker have his way? Thankfully the final look at the CDi, we can finally put this travesty to rest. 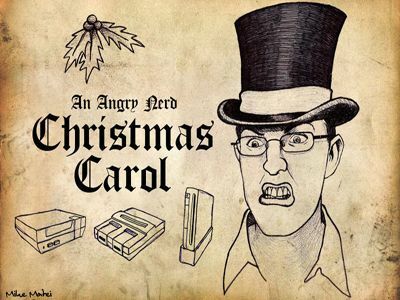 The chilling conclusion to The Nerd's Christmas adventure. Will he have a happy holiday season after visits from his past, present and future? 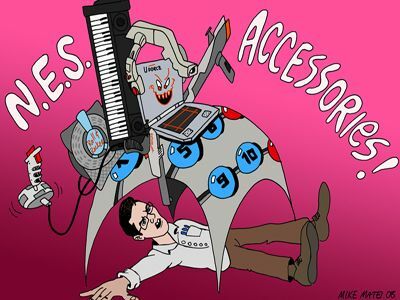 This game contains one of the most awesome things The Nerd has ever seen. 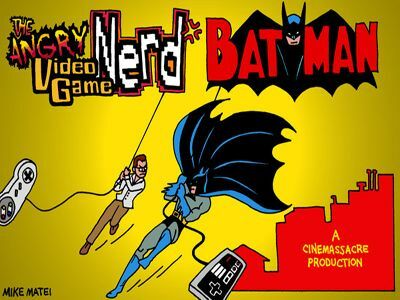 The Nerd is back to prove that not all games are good movie to game adaptations like Batman. 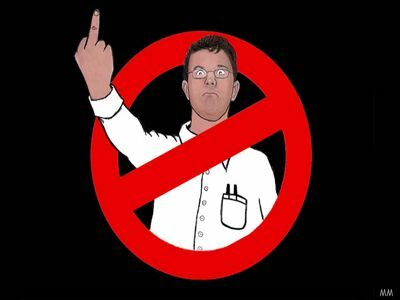 But Ghostbusters...it's just AWFUL! 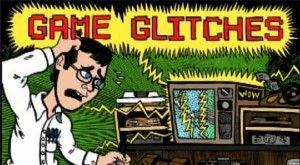 The Nerd grapples with the Game Graphic Glitch Graemlin. 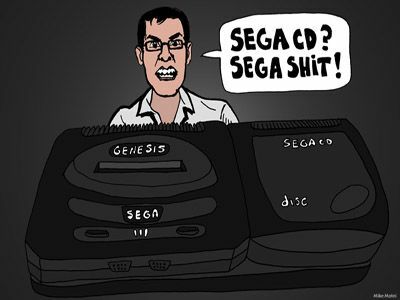 Yet another add-on to the Genesis that tried to extend its life but ultimately just helped pull the plug. 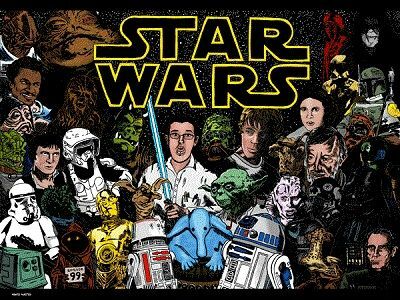 The Nerd has a bad feeling about this! 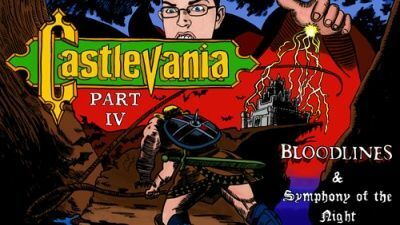 The Nerd tries to beat one of the most difficult games in existence! 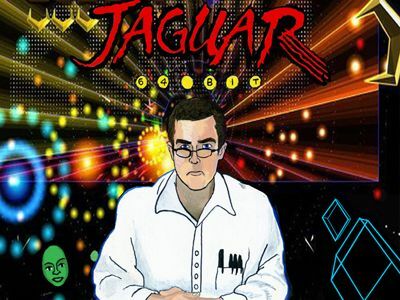 Are you ready to get jagged? Wow! It's like playing a movie... except all the movies are really, really bad. 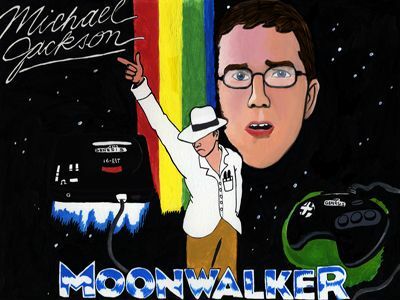 Complete with full length Nerd intro. He just couldn't get over how bad it was. 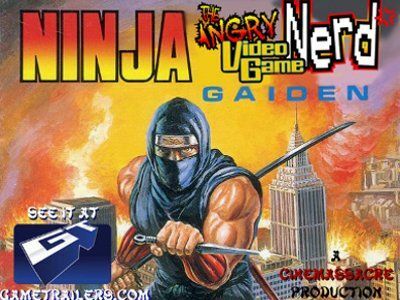 In part two of his 'busters trilogy, The Nerd takes a look at some other console incarnations of this craptastic movie to game adaption. 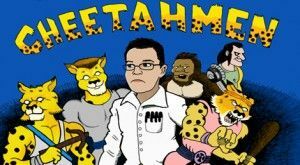 The Nerd examines the final game from Action 52's lineup: Cheetahmen--and more.